Great spot for retail, personal service, holistic therapy, yoga, dance studio...almost anything you can imagine. Contiguous to large municipal lot, so customers will have no problems parking close enough to carry lots of packages! First floor is roughly 665 square feet plus an ADA bathroom. 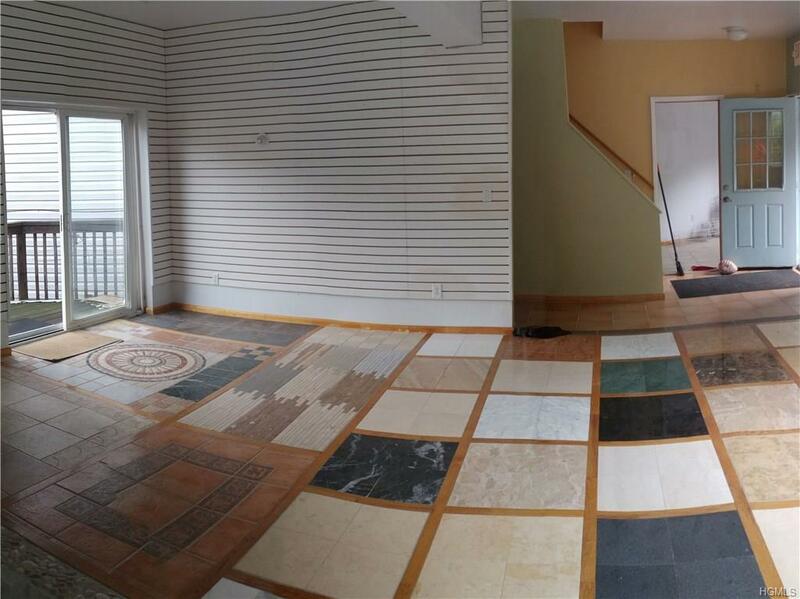 This is a former tile showroom, hence the beautiful and eclectic floor display. Several of the walls are rack type to enable hanging goods for display. 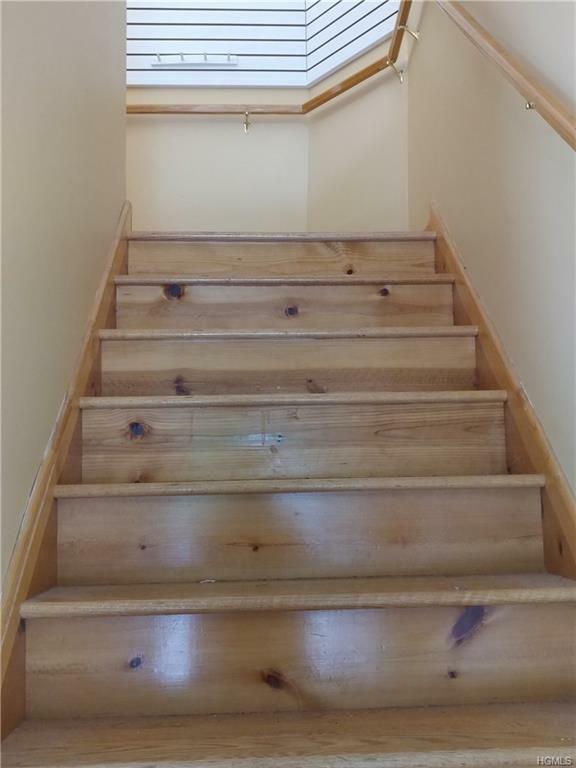 Open and airy with a nice clean look, this level also features a handicap accessible ramp leading to a spacious deck entrance.Second floor is approximately 600 square feet and totally open, featuring a beautiful, high polish hardwood floor, and plenty of windows for natural light. 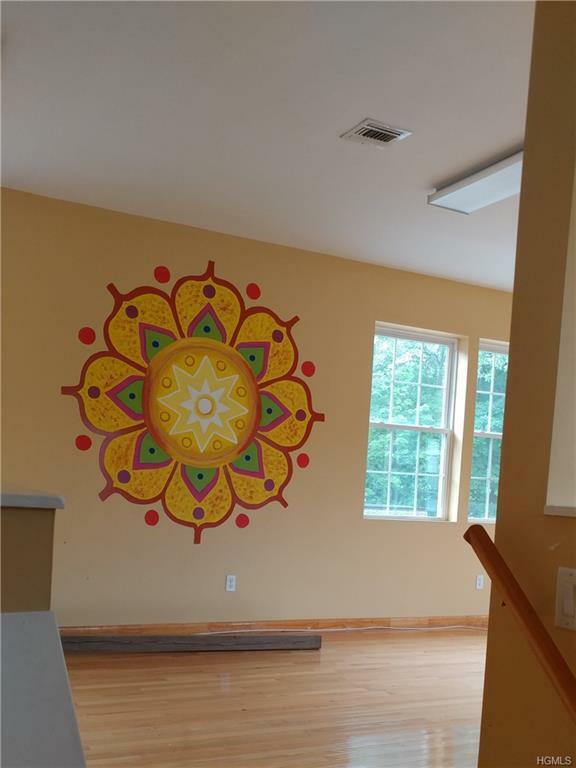 Perfect for dance, yoga, fitness studio.Landlord is looking for a long term tenant willing to grow their business and become part of the fabric that makes up this "Just Off Route 32" business community.$16.00 per square foot modified gross, available now! !